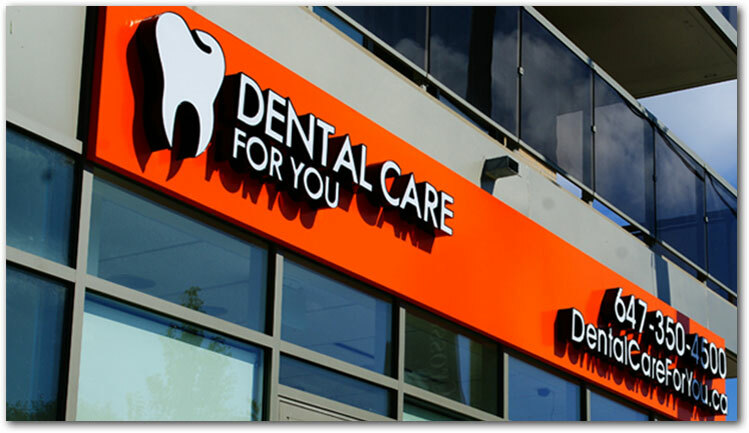 Dental Care for You is a warm, compassionate dental practice that provides highly skilled dental care to the Scarborough and East Toronto communities. In addition to offering general dentistry, we also proudly serve the elderly and those who are uncomfortable seeking dental treatment, providing sensitive care that addresses their specific concerns. Growing with our patients into the future is our goal, and we look forward to providing our patients a lifetime of healthy smiles. Our fully accessible office offers a calm, relaxing environment with subdued music and cool drinks in the reception area. The staff are friendly and happy to chat with patients by name when they arrive. Patients enjoy the knowledge that due to our use of extended booking times, they are able to see the dentist quickly with minimal or no waiting, making the experience an efficient one as well. We genuinely enjoy getting to know our patients and look forward to seeing them. Dr. Fadavi always takes the time to listen to her patients’ concerns. Our patients know they are respected. A graduate of University of Toronto, Dr. Fadavi is extremely knowledgeable in cutting-edge dental techniques and prides herself on administering her care with a gentle, exacting hand. We take dental care very seriously; we treat our patients like family.